Ready Now! 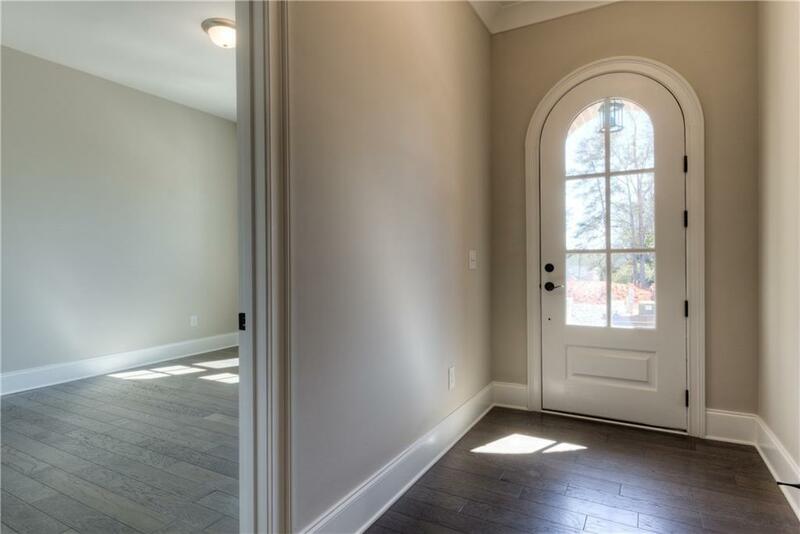 Set along the Chattahoochee River in Johns Creek, Bayard is a gated community of exceptionally designed homes with three-car garages, inspiring floorplans and a location that puts you in the middle of great schools, restaurants and clubs. 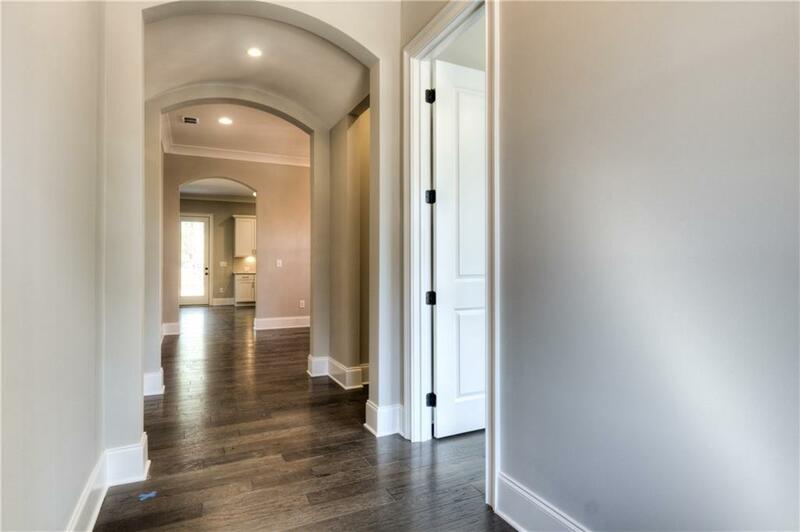 This Marlow H floorplan has designer upgrades included along with a finished 3rd floor game room! 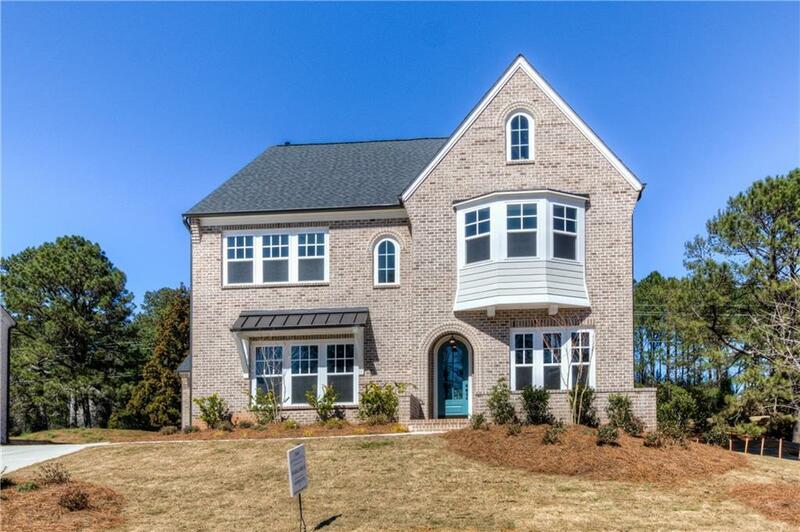 Very open & modern plan for entertaining and sharing time with family. 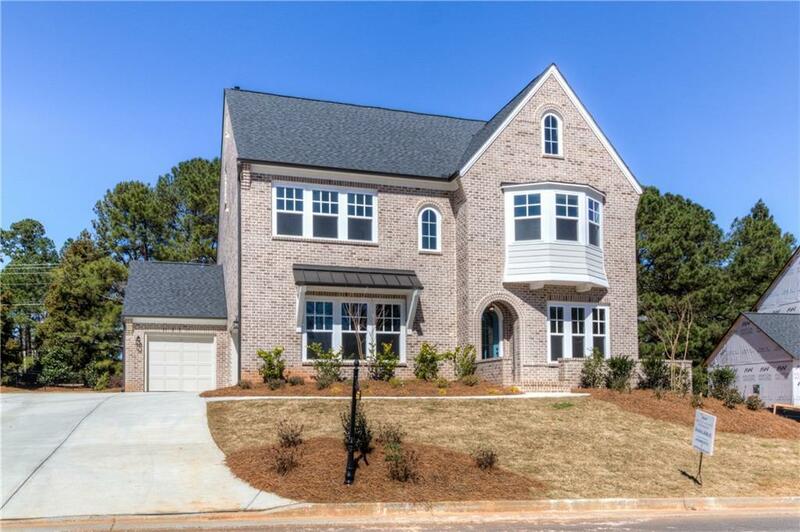 Be part of this 64 home gated community with wooded homesites, Sodded yards , sidewalks and nature!